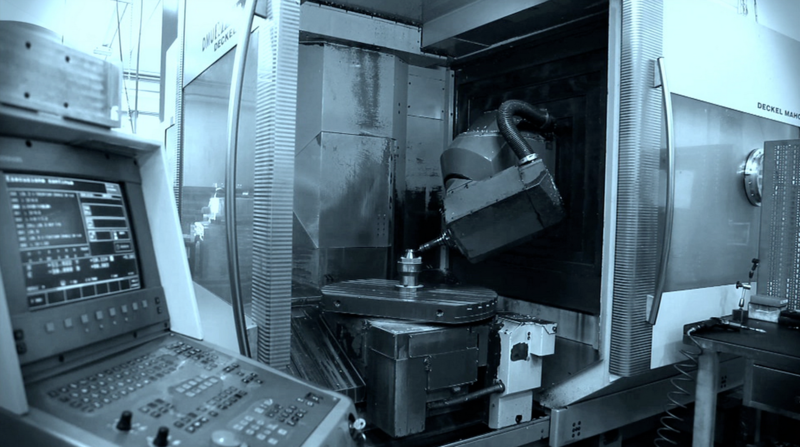 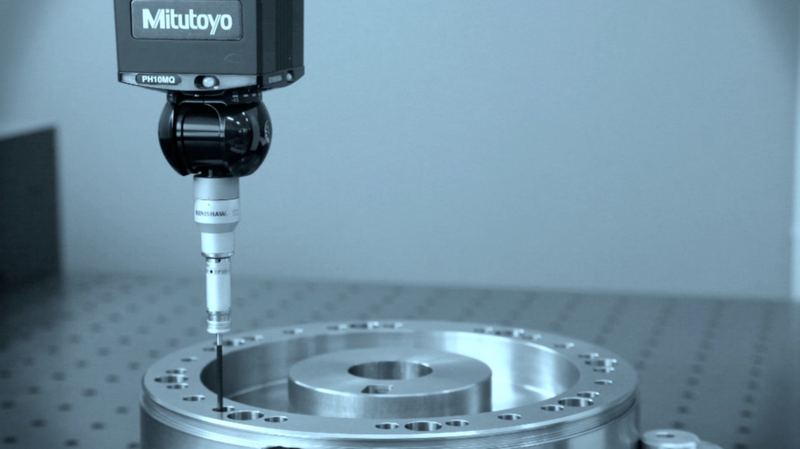 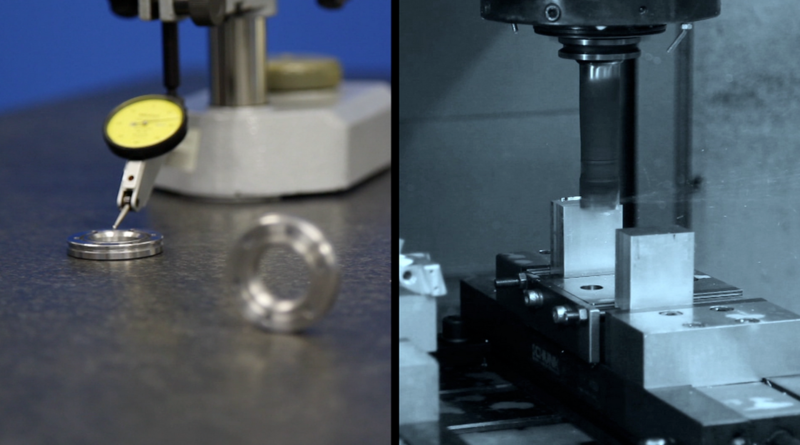 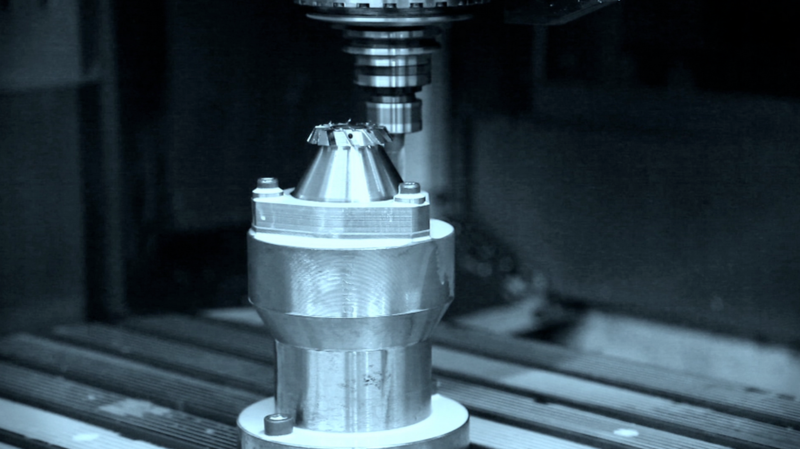 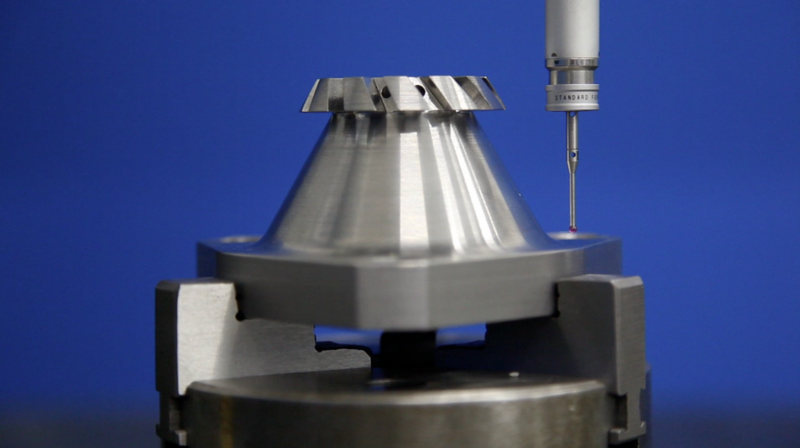 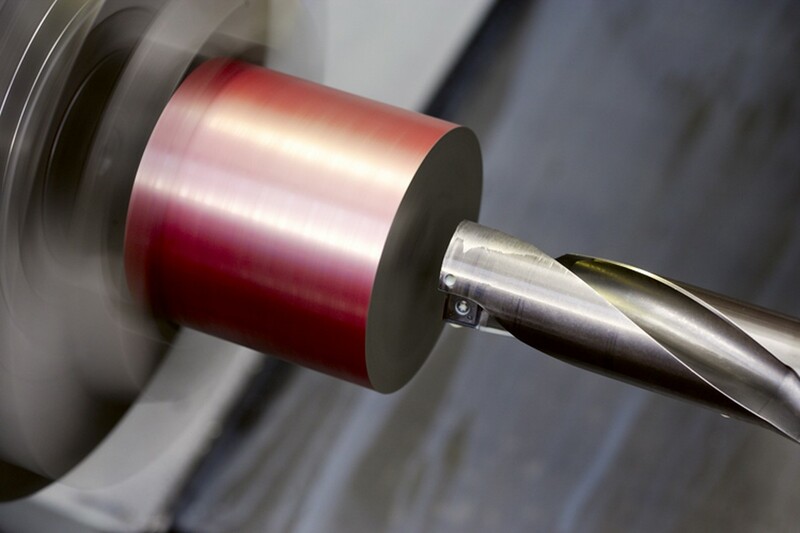 Brufani Precision Mechanics is your strategic partner for the supply of precision mechanical components realized through precision machining. 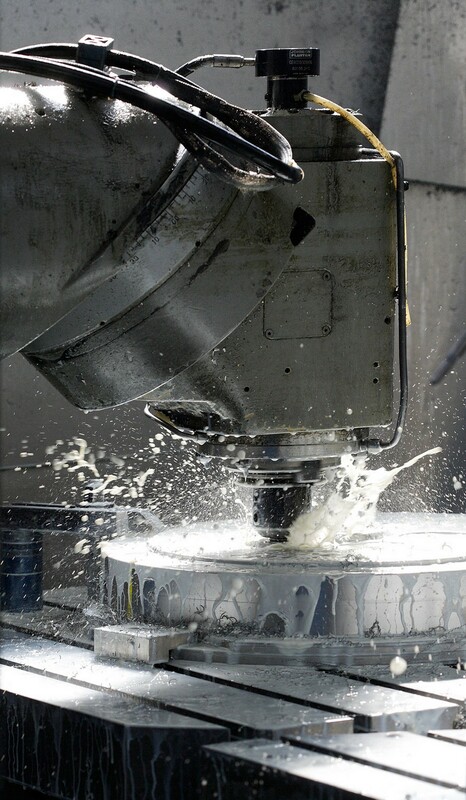 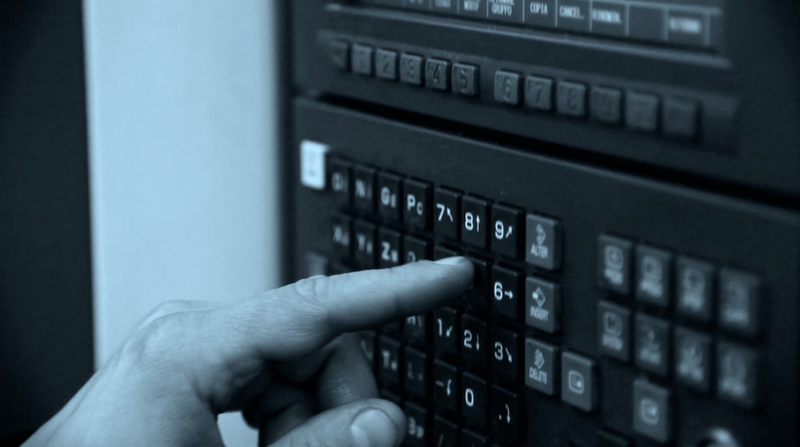 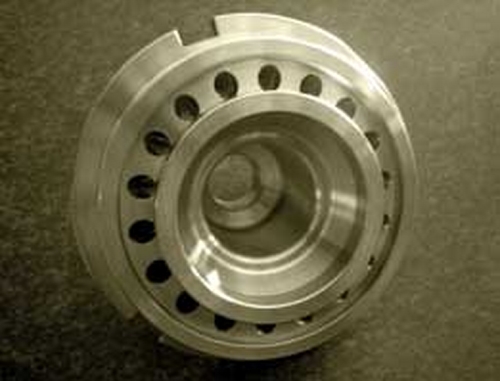 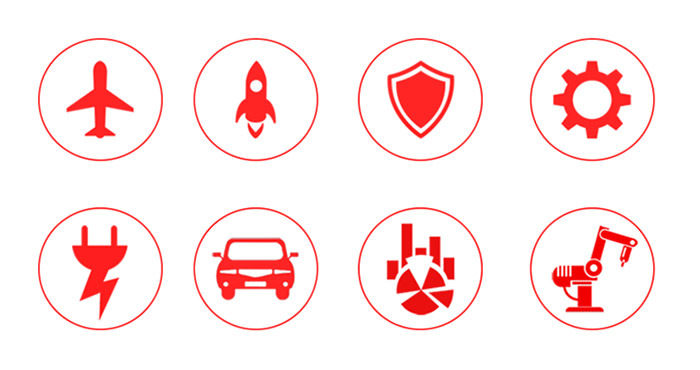 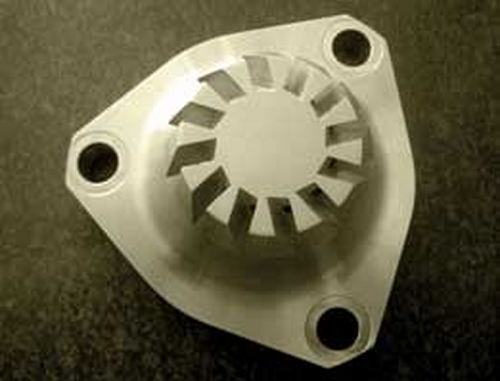 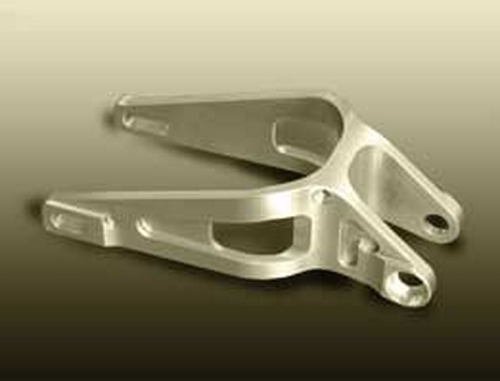 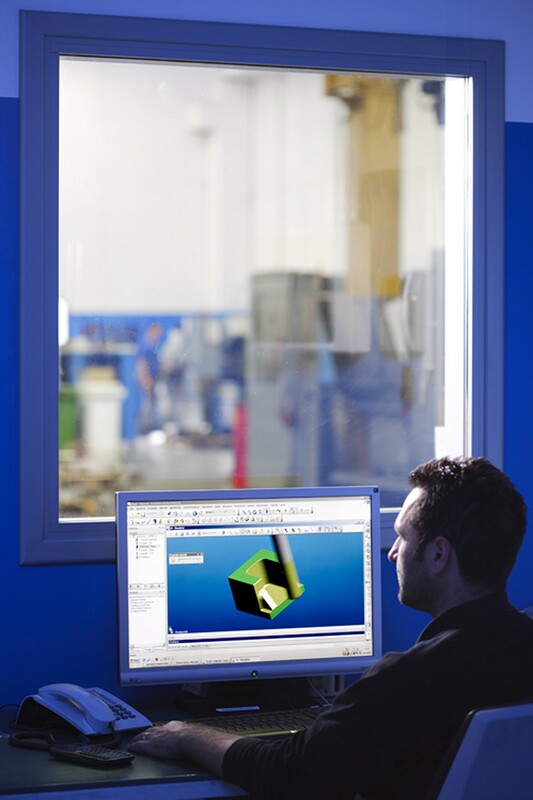 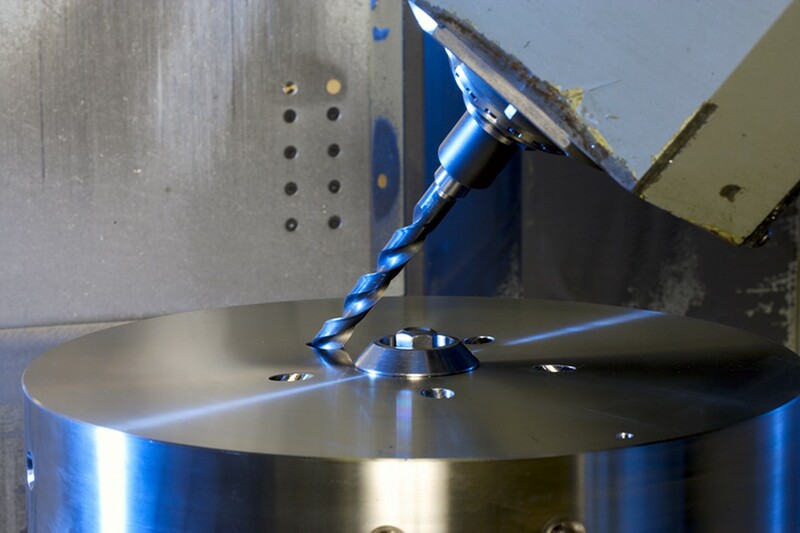 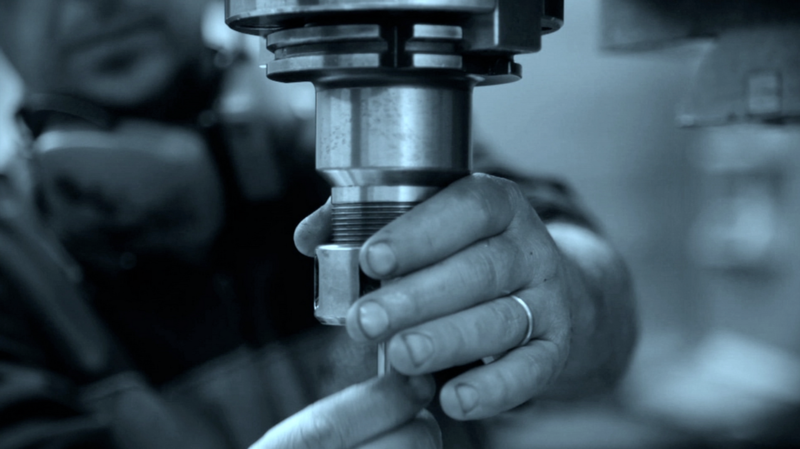 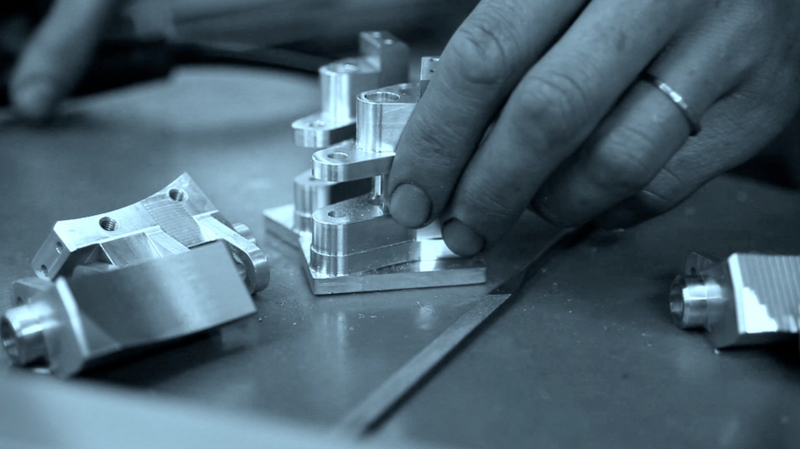 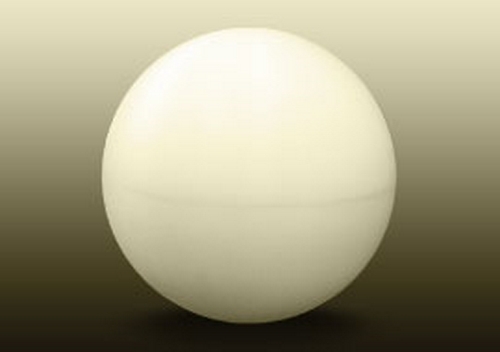 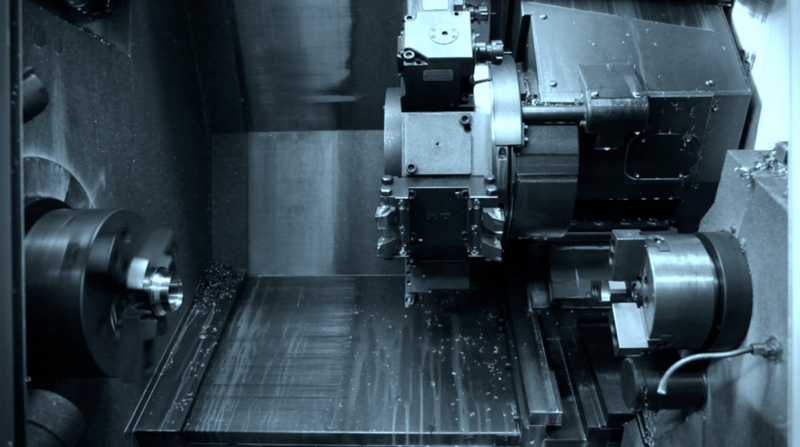 We are a leading company in the production of components for the most complex industrial sectors. 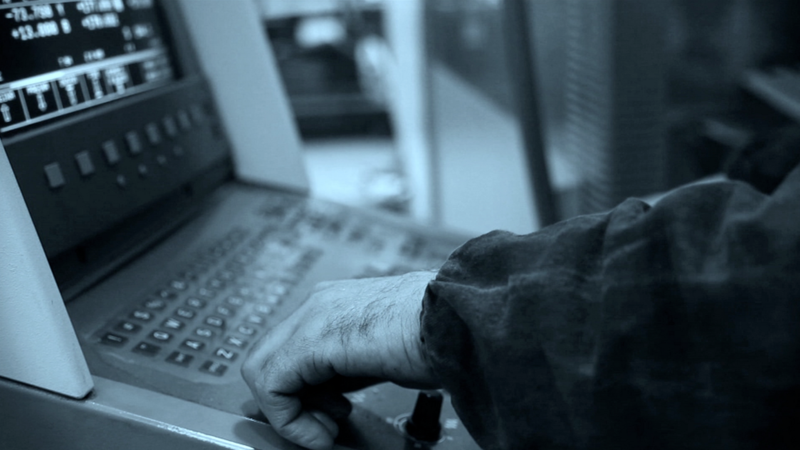 If you are interested in working with us, please click here and submit your application. 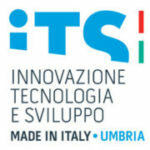 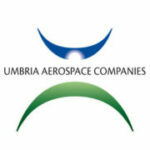 Brufani Precision Mechanics srl participate to the cluster Umbria Aerospace, the major reality of companies operating in the aeronautical and space industry. 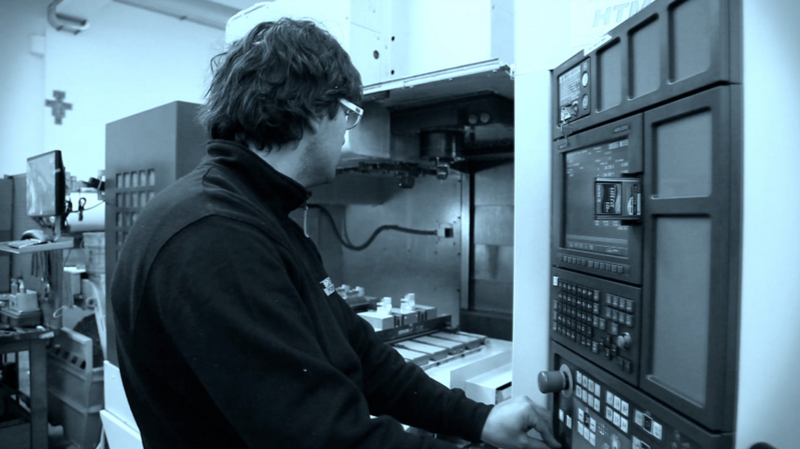 Brufani Precision Mechanics cooperate with ITS UMBRIA, a postgraduate specialization school for automation and mechatronic, by welcoming internships in the company, all year long. 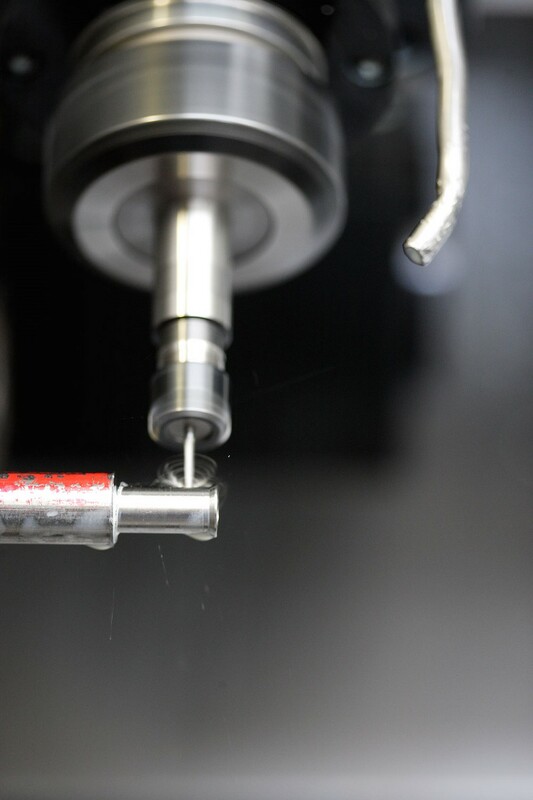 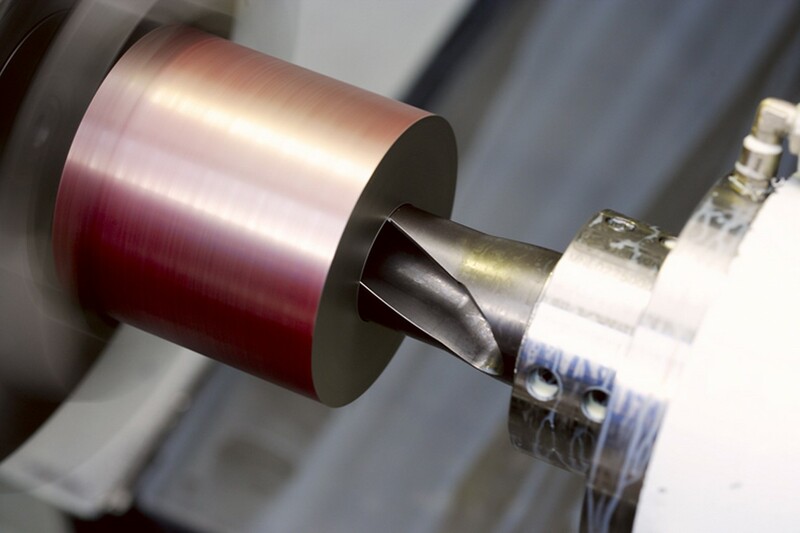 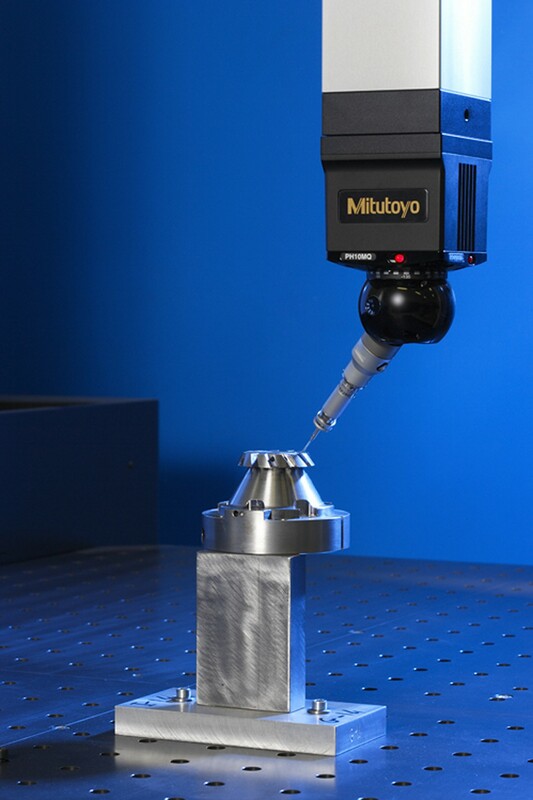 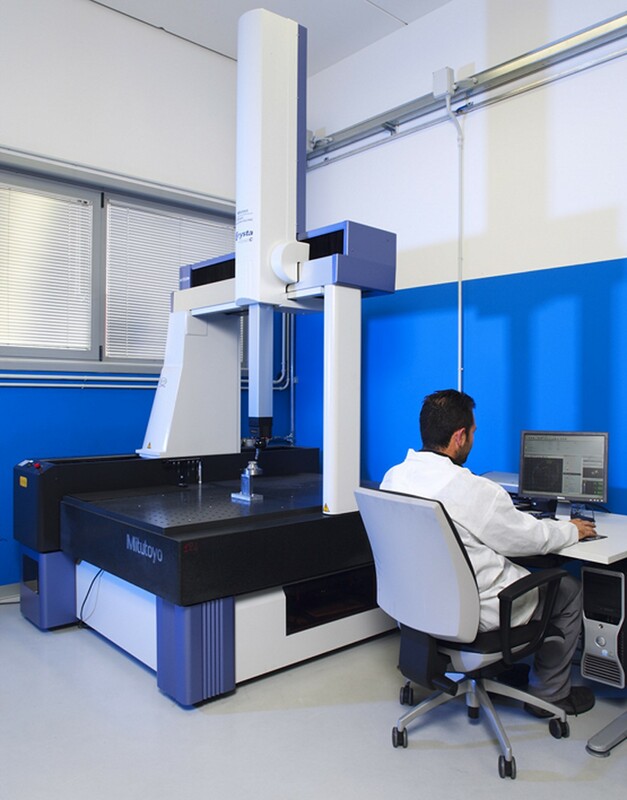 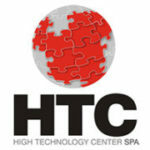 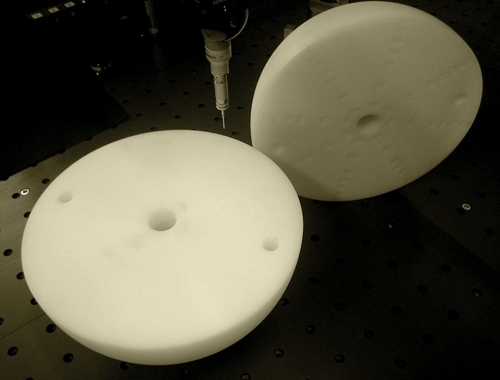 Brufani Precision Mechanics is part of the network HTC High Technology Center spa, the center for non conventional high technology and special processes Nadcap certified: Electron Beam Welding, HVOF coatings, vacuum brazing.